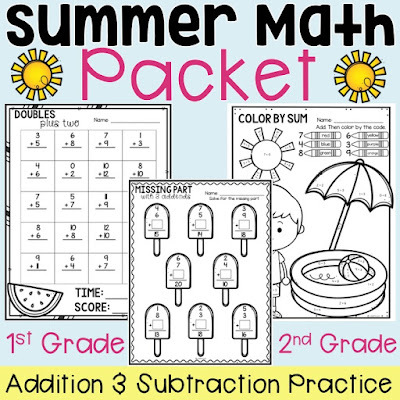 Are you a parent of a Kindergarten, 1st grade, or 2nd grade student who needs practice with addition and subtraction math facts? 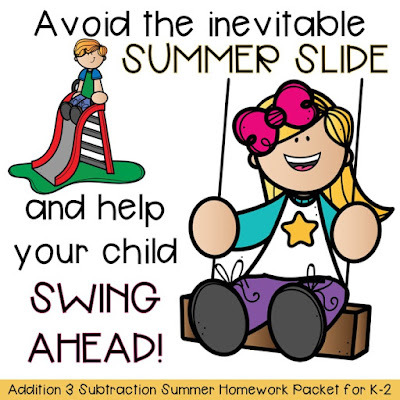 Don't let your kiddo fall behind this summer. Math "homework" a few days a week will help your child prepare for the new school year. 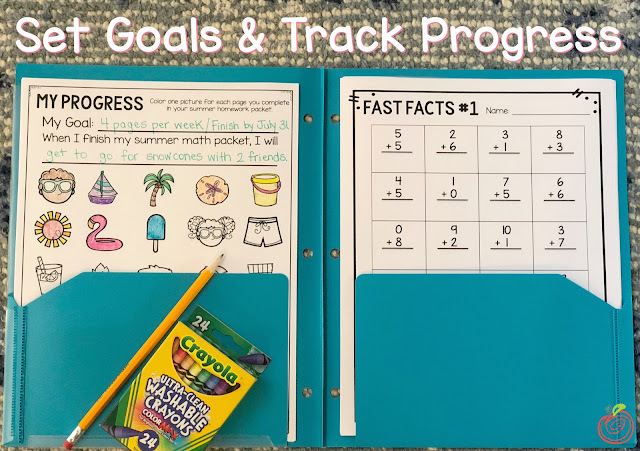 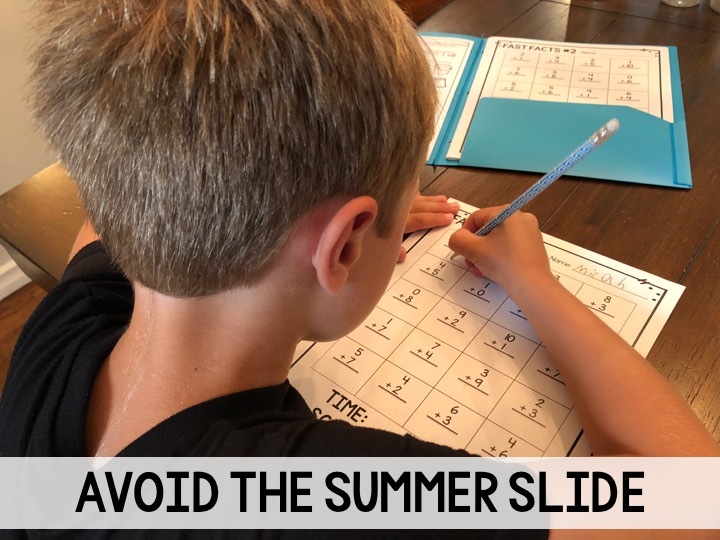 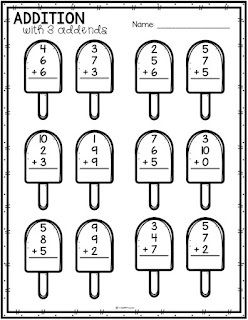 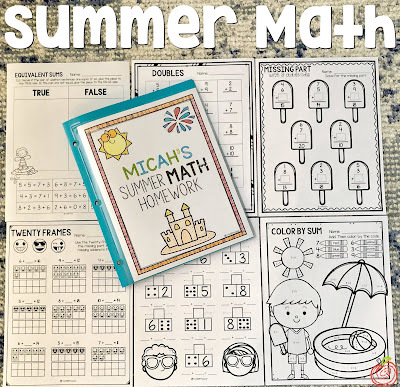 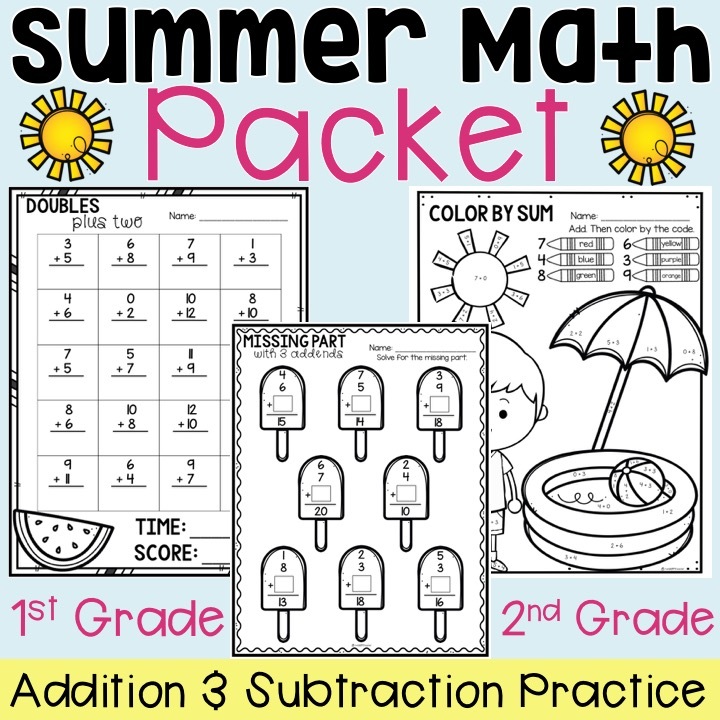 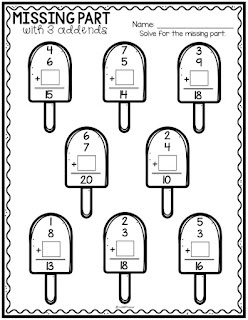 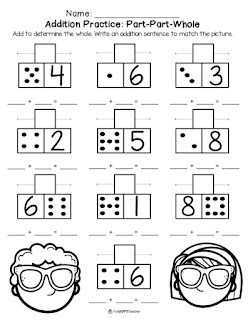 I just posted this summer math packet, and it's perfect for outgoing Kindergarten students, as well as first and second graders. 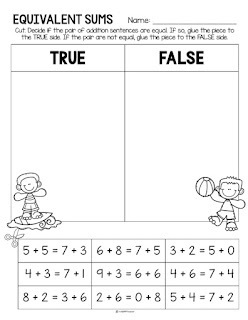 Students will practice basic addition and subtraction and build fluency and automaticity with math facts. 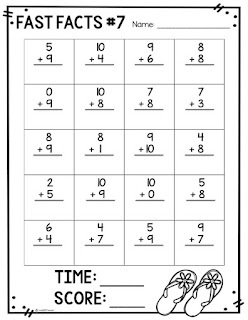 Skills include sums to 12, sums to 20, missing addends, equivalent sums, part-part-whole, story problems/word problems, doubles, doubles plus one/two, and more. Head on over to TheHappyTeacher on TpT to download it today!